Julia Robinson and Cassie Burnes have been friends since nursery school. They have shared everything, including their desire to escape the stifling limitations of their birthplace, the quiet town of Royston, Massachusetts. But as the two girls enter adolescence, their paths diverge: while Julia comes from a stable, happy, middle-class family, Cassie never knew her father, who died when she was an infant, and has an increasingly tempestuous relationship with her single mother, Bev. When Bev becomes involved with the mysterious Anders Shute, Cassie feels cruelly abandoned. Disturbed, angry and desperate for answers, she sets out on a journey that will put her own life in danger, and shatter her oldest friendship. At its core, The Burning Girl is a story about childhood friendship and community. But, additionally, it’s also an exploration into the complexities of childhood friendship and how often they alternate between fragile and strong. Like with any friendship, each person sees it only through their own eyes, so things can go amiss and misunderstandings can unfold and they can be a catalyst for a fractured friendship. The Burning Girl is written in first person from the point of view of Julia, so we never really know as much about Cassie as we’d like to. We only know what Julia knows, either from her first hand experience or from stories that other people have told Julia. The two girls grow apart as the years pass, but they do remain friends. They share jokes with each other and they reminisce on summers they spent together, and adventures that they had. It’s hard for Julia to see Cassie deteriorate, because she wants to help her. But at the same time, Cassie holds back from her and so it becomes hard for Julia to know what to do. I found Julia to be a passive character. She was always commenting on everyone else in the narrative, and we never really got a sense of who she was. I finished the novel feeling like Julia wasn’t even a character, and instead, she was just this omniscient narrator presenting us with a story about other people. Julia befriends a classmate called Peter. She always liked Peter, but he did date Cassie for a time and so Cassie at times feels like she can trust him and tell him things she hasn’t told anyone else. Julia likes to keep tabs on Cassie and so through Peter, Julia is able to fill in any gaps she has. Over time, Julia and Peter bond over their mutual concern for Cassie and their determination to help her. Cassie’s life really begins to deteriorate after her mother Bev starts dating a new man. Cassie never feels comfortable around him and after he moves into their family home, he starts restricting Cassie’s access to social media and technology and he starts to police what she wears and who she talks to. It’s suffocating for Cassie. The only thing Cassie can cling to in order to feel in control of her life is the memory of her father. But, she soon realises that her perception of things has been incorrect. Friendships that we form when we’re young can have a monumental affect on our childhood and adolescence. 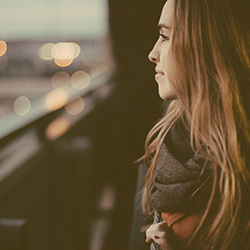 Female friendships in particular can influence — positively or negatively — who you become as you get older. Those friendships can be supportive, but they can also be tumultuous, exhausting, and challenging. I think female readers will be able to relate to Julia and Cassie a lot more than male readers. 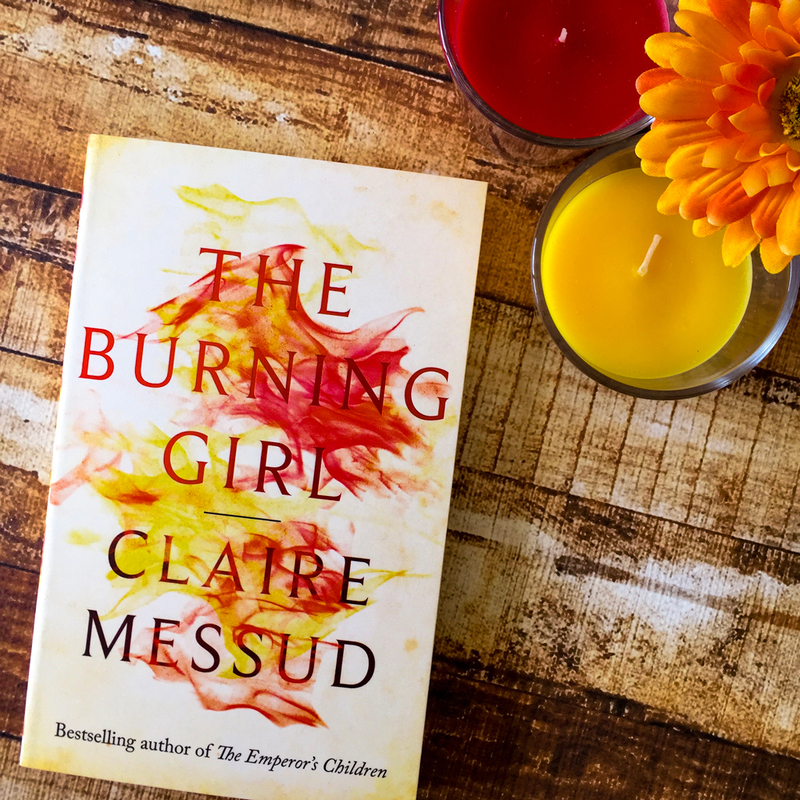 The Burning Girl explores the complexities of female friendship — they may falter or they may fracture, but there are all these different layers to childhood friendships that don’t quite match a friendship formed later in a person’s life. I recommend this book to literary fiction lovers. It’s a character-driven story, not necessarily plot-driven. Read this for the masterful writing and the careful, slow-build illustration of Julia and Cassie.